Mother in law suite or investors! Duplex in the back. Rent out the back to pay the mortgage in the front. 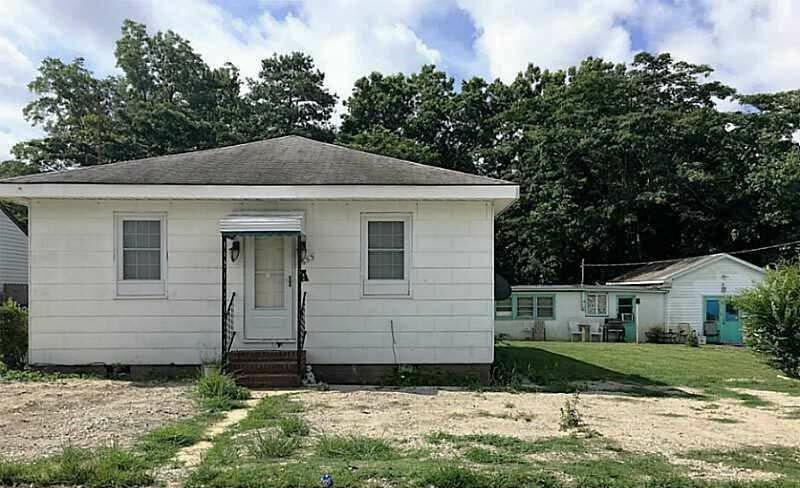 This property has huge potential. Less than 3 miles to our beautiful oceanfront. Duplex has an additional 4 bedroom and 2 bathrooms. 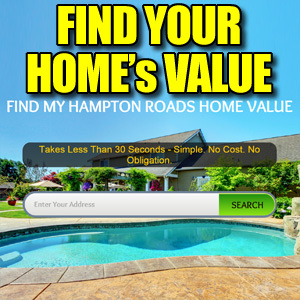 Some of the best schools and nearby shopping and all bases. $3010 in monthly income. 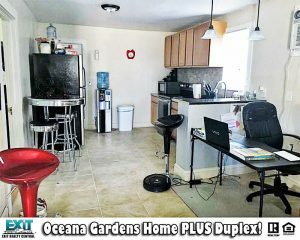 See Other Homes In Oceana Gardens! 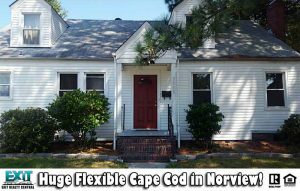 Huge Flexible Cape Cod In Norview! Lots of space and floor plan flexibility. Can use as a single family or could live down and rent the upstairs and/or room over garage out to help cover your mortgage. Perfect design for multi-generational living as well. Kitchen updated and has newer appliances. Huge screened patio and fenced yard. 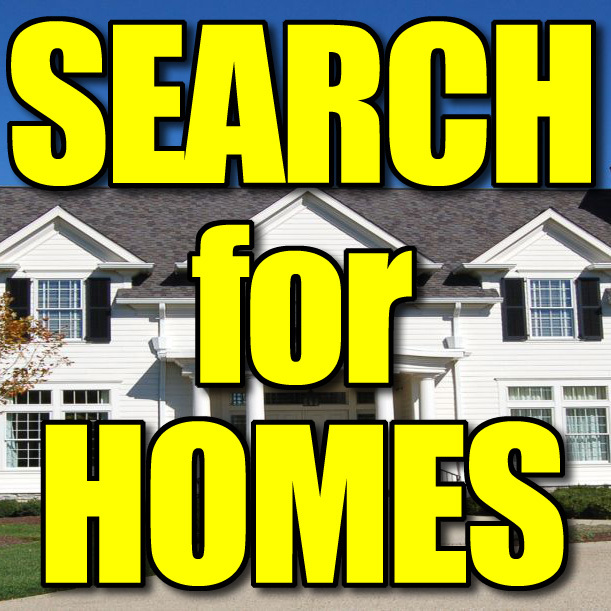 See Other Homes In The Norview High School District!